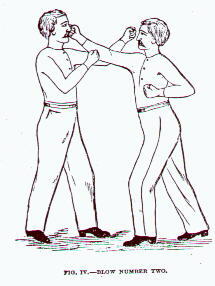 The June 1894 Leonard–Cushing bout. 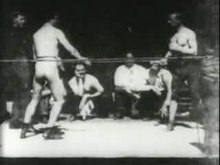 Each of the six one-minute rounds recorded by the Kinetograph was made available to exhibitors for $22.50. 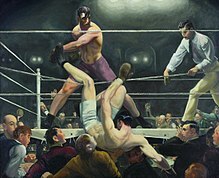 Customers who watched the final round saw Leonard score a knockdown. ^ "James Figg". 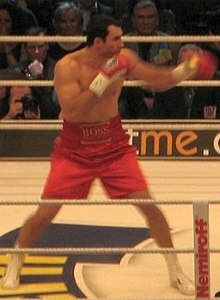 IBHOF. 1999. Retrieved 22 March 2018. excerpting Roberts, James B.; Skutt, Alexander G. (2006). The Boxing Register: International Boxing Hall of Fame Official Record Book (4th ed.). Ithaca, N.Y.: McBooks Press. ISBN 978-1-59013-121- 3. OCLC 819715339. Retrieved 22 March 2018. 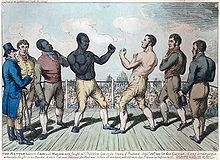 ^ "Marquess of Queensberry rules | boxing". Encyclopædia Britannica. Retrieved 8 May 2017. ^ Emspak, Jesse (8 February 2012). 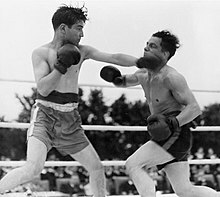 "Headgear Protects Boxers' Brains, Mostly". DNews. Archived from the original on 23 April 2016. Retrieved 22 September 2014. 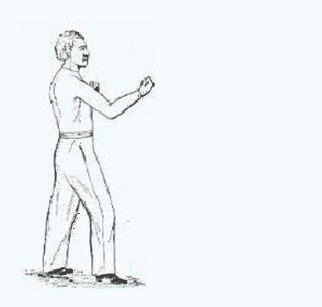 ^ "The Science of Boxing Styles". 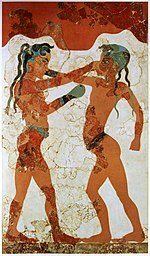 Boxing Training Fitness. Archived from the original on 12 January 2012. Retrieved 4 December 2012. 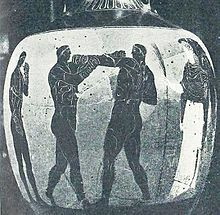 ^ "UK | BMA renews call for boxing ban". BBC News. 3 May 1998. Retrieved 23 June 2016. 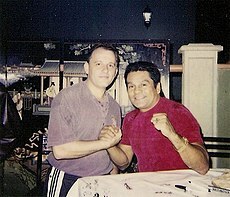 ^ "International Boxing Hall of Fame". www.ibhof.com. Retrieved 8 May 2017. 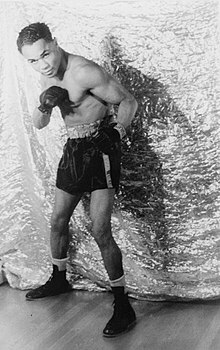 ^ "Boxing Hall of Fame Las Vegas news - Boxing News". 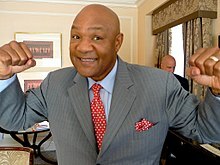 Boxingnews24.com. 28 June 2013. Retrieved 23 June 2016. ^ Iole, Kevin (28 June 2013). 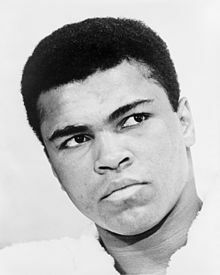 "Boxing Hall of Fame Las Vegas announces first class of inductees, gives sport its third hall - Boxing Experts Blog - Boxing Blog - Yahoo! Sports". Sports.yahoo.com. Retrieved 23 June 2016. 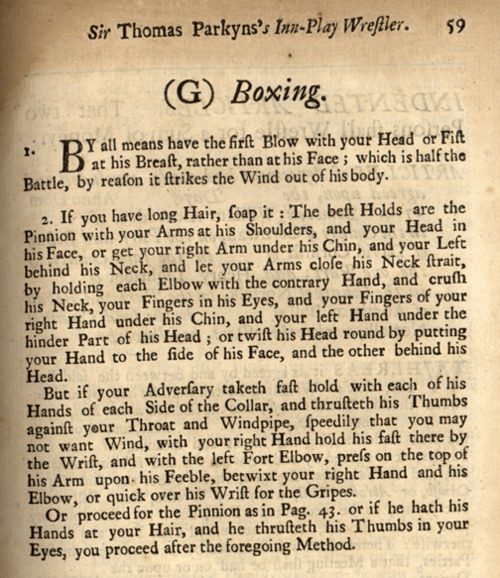 This page is based on the Wikipedia article Boxing; it is used under the Creative Commons Attribution-ShareAlike 3.0 Unported License (CC-BY-SA). You may redistribute it, verbatim or modified, providing that you comply with the terms of the CC-BY-SA.